The science sector continues to grow worldwide, and with this growth is an increasing demand for professionals in the science sector. Biology is one of the three main science subjects, and so it is vital that those wishing to work in the science sector have an understanding of its guiding principles. The Alison learning path in biology focuses on the main principles which govern biological processes and will help you to build a solid knowledge base on the subject. 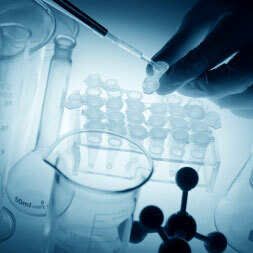 This learning path will be of interest to you if you wish to work in any science-related field; such as pharmaceuticals, the health system, and the food industry. The Alison biology learning path is a list of courses which will help you to further understand the basics of the biological field, and build on these basics with more advanced knowledge. 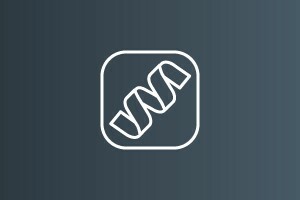 You will learn about key elements of biology, such as cells, genes, and DNA. For example, you will be able to discuss the composition of cells and explain their division. 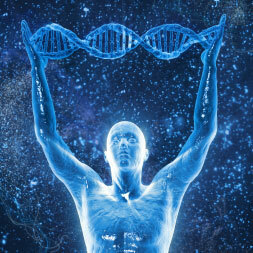 You will also learn about the effects which DNA and genetics have upon the body, and how they impact hereditary traits. Introduction to Biology is a free introductory course on the science of the living world. These lessons teach learners of all ages about organisms, cells, nutrients (carbohydrates, proteins, vitamins and minerals) and the process of digestion. This course is an ideal study-aid and complement to classes for second level students and is valuable to parents who wish to help their children with their studies. 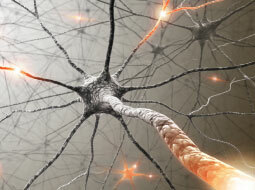 Cell physiology is the branch of science that studies the structure and function of individual cells. Our increasing knowledge and understanding of cellular mechanisms and processes have led to great advances in all areas of biology and medicine. In this physiology course you will be introduced to the main topics in cell physiology such as the major components of a typical animal cell. You will learn about the mechanisms behind cell growth and multiplication, about the movement of substances into and out of cells, how energy is processed within the cell, and how and why cells maintain an electrical charge across their membranes called membrane potentials. This cell physiology course will be of great interest to all healthcare professionals who would like to learn more about the structure and function of cells, and to all students of biology and medicine who would like a greater knowledge and understanding of the mechanisms and processes involved in cell physiology. 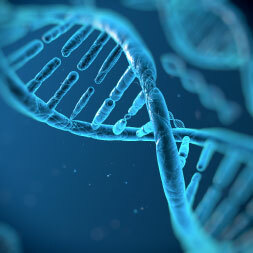 It is over sixty years since the structure of DNA was first discovered by Watson and Crick. Since then work in genetics and gene technology has expanded to the point where the entire human genome has been sequenced, and there is now hope of being able to cure diseases using gene therapy. There is also on-going work in the area of modifying plant DNA to produce pest-resistant crops that give bigger harvests for more food. Today, people need a thorough knowledge and understanding of genetics and gene therapy so that they can make up their own minds as to the potential benefits and drawbacks of what this field of science can offer us. In this free online course you will discover what genes do and explore and come to understand reference terms such as meiosis and mitosis. 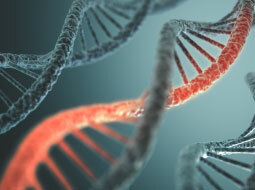 The course also covers evolutionary aspects of DNA and the genome. You will also learn about gene technology which includes gene testing, gene therapy and the controversial area of genetic modification in plants. This course will be of great interest to professionals working in the areas of biology, medicine and development, to learners who would like a career in the areas of genetics and gene technology, and to anyone interested in understanding the basic area of science that underpins all living existence. 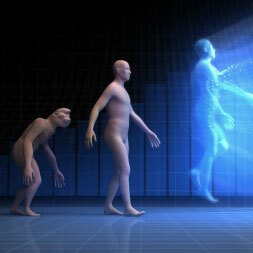 Evolution and natural selection are very important concepts that have revolutionized our understanding of biology. Natural selection is a process resulting in the evolution of organisms that are best adapted to their environment, usually occurring over thousands, and even millions of years. In this biology course you will be introduced to the concepts of evolution and natural selection, the causes of these fundamental biological processes and how the success of a species can depend on changes to just one allele on one gene in one chromosome. You will study the naturally occurring variation within species and how mutations and reproduction continues this process. You will also be introduced to DNA, the blueprint of life forms on earth, by looking both at its physical structure and how it copies itself, and turns into the proteins that make up all living organisms. This biology course will be of great interest to all learners who wish to pursue a career in the sciences and medicine, to learners who are already studying subjects such as biology, biodiversity and biochemistry, and the individual who simply wants to learn more about how and why there is such diversity among plants and animals today. Heredity is the genetic transmission of characteristics from parent to offspring. Many of these characteristics, particularly the dominant ones, have a physical manifestation like hair colour or colour blindness, but other traits can skip generations until the right combination of genes allows a regressive trait to appear. This course about heredity will look at how traits are passed on, why some traits form part of our physical makeup and why we only carry others in our genes but never express them. You will learn how to work out ratios of traits that are present in both the genotype and phenotype using the Punnett Square method and the Hardy-Weinberg Principle. You will also learn how bacteria change their DNA over time and how this impacts on human health. Similarly you will learn how viruses replicate and how they can change human DNA. This heredity course will be of great interest to all learners who wish to pursue a career in sciences such as biology, medicine, zoology or botany and to any individual who simply wants to learn more about how traits are inherited and changed. 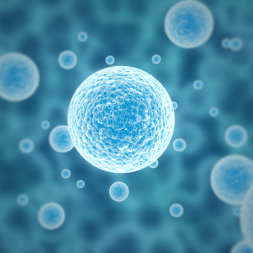 This online biology course will give you an introduction to cell theory and cell survival. 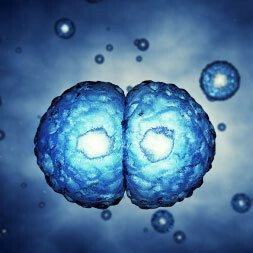 It will discuss the main activities and principles of cells, as well as the main types of cells, particularly prokaryotic and eukaryotic cells. It will also give an introduction to cellular respiration and cover topics such as aerobic respiration, anaerobic respiration, and the ADP/ATP system. The course will also cover the molecules that are found in cells, such as lipids, proteins, carbohydrates, and nucleic acids. Next, you will study the structure and functions of enzymes, the inorganic materials such as minerals and carbon dioxide, the structure and function of membranes, and the cell life cycle. The course will also cover the basal metabolic rate, homeostasis, photosynthesis, diseases caused by worm, fungi, arthropods, and other pathogens, the transmission of pathogens and parasites in animals and plants, the nervous system, plant hormones and their actions, experimental methods and design, and more. Did you know that the largest cells found in nature are ostrich eggs? If you want to learn more about cell biology, this free online Advanced Biology course is perfect for you. It is particularly suitable for any student of biology at the second level, or anyone who wants to gain more knowledge and understanding of the biological world around us. So, have a look at the course and start learning about the amazing structural and functional unit of every living organism in the world. Successfully complete all of these courses to receive a Biology - Introduction to Advanced Learning Path Award.